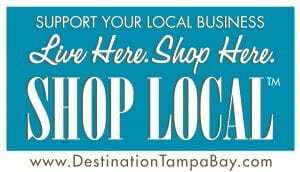 Welcome to Destination Tampa Bay’s Newest Feature: Shop Local! We’ve always believed that knowing a little something about the people you do business with can make for a more satisfying and enjoyable shopping experience. Simply put, friends like doing business with friends. 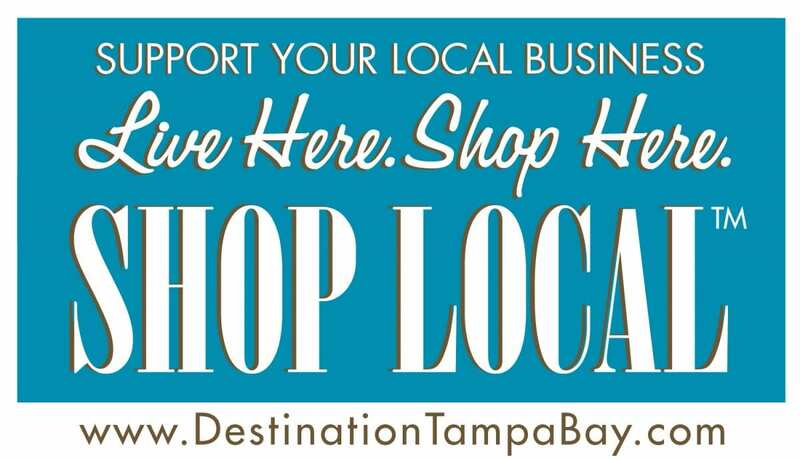 We’ve launched a new section of DESTINATION TAMPA BAY called Shop Local, devoted entirely to educating the community about their business neighbors – their stories, their backgrounds and their talents. Do you own a business we should feature here?